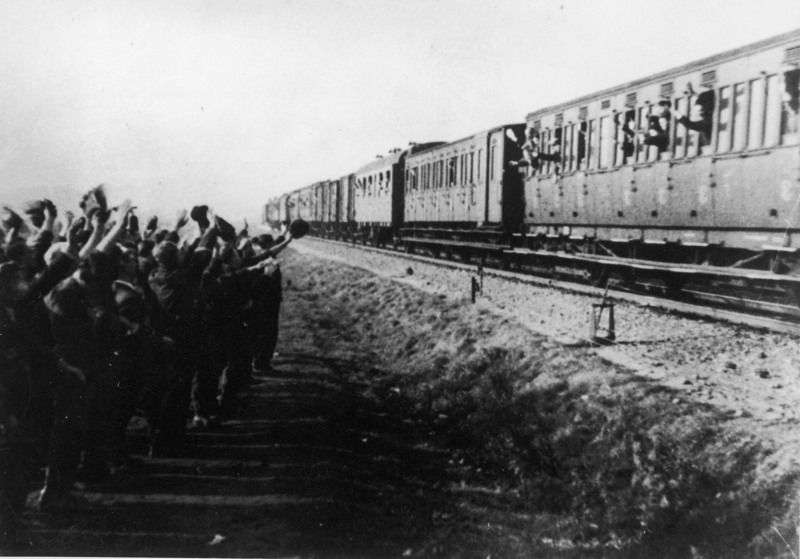 The prisoners were taken to the east via Assen, Groningen, and Nieuweschans. 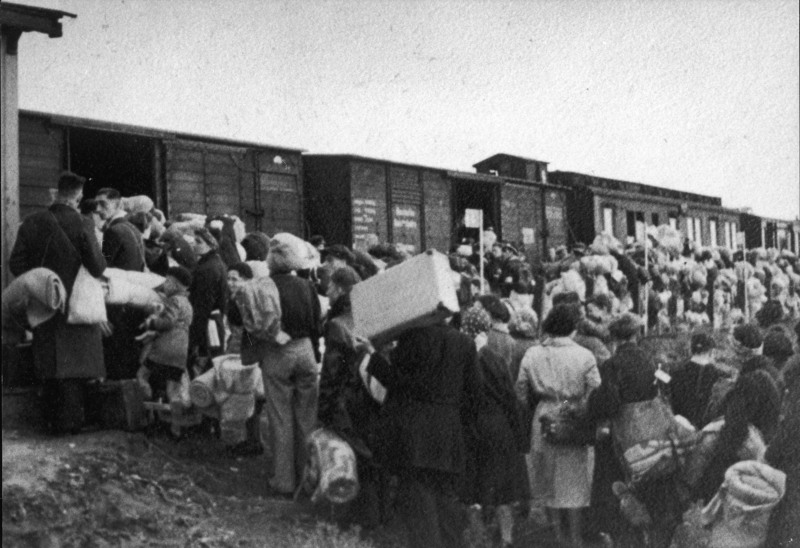 The destinations were camps like Auschwitz I- Stammlager or Auschwitz II-Birkenau, Sobibor, Theresienstadt, and Bergen-Belsen. That journey took an average of three days. 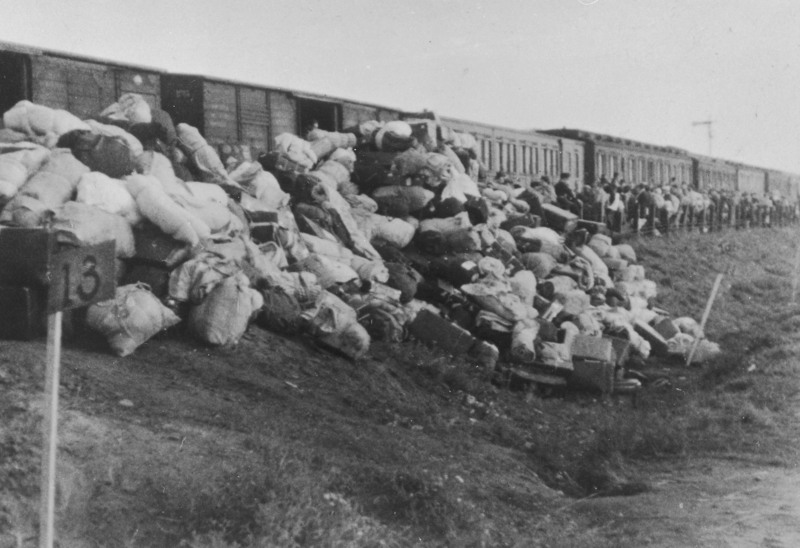 A crew from the Dutch Railways staffed the train until Nieuweschans, and from Nieuweschans on via the German Reichsbahn.